BLOOMBURG NEWS, NEW YORK — IBM wants you to know that its Watson technology can do more than win Jeopardy! 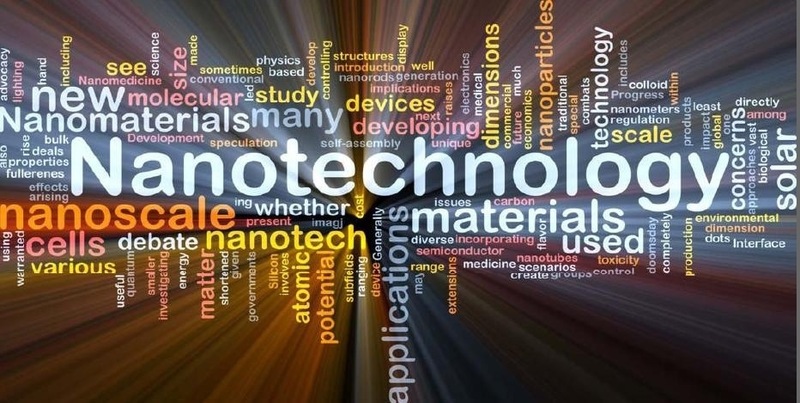 It can help accelerate scientific research and discoveries. 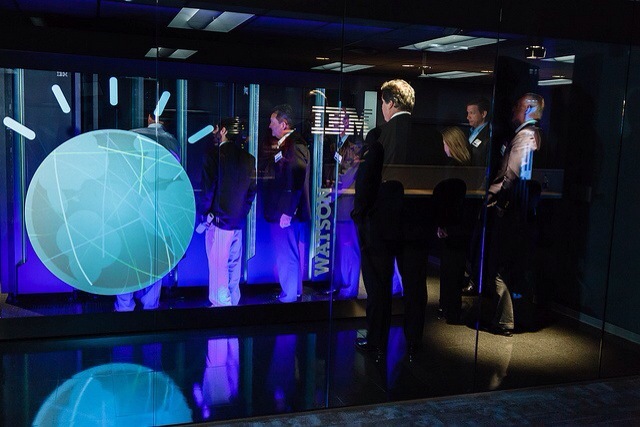 IBM, in a peer-reviewed paper with Baylor College of Medicine, used the Watson Discovery Advisor technology to map connections within troves of scientific research. The ability to point scientists toward new hypotheses and patterns in data is also being used by Johnson & Johnson to help develop medicines and find additional uses for existing drugs, IBM said in a statement. Since the Jeopardy! win in 2011 proved Watson can answer questions and analyze data in natural human language, IBM has been trying to commercialize the technology by showing how it can be applied to customer service and financial planning. As declining demand for IBM’s hardware has led to nine quarters of falling sales, the company has turned to data-analytics tools such as Watson as a new source of growth. IBM has been marketing different uses for Watson since the company spent about $1 billion to create a business unit around the tool. The financial-services firm USAA said last month that it will use Watson on its website to answer military customers’ questions about returning to civilian life — the first wide-scale test with consumers. Watson’s new science applications identify potentially unknown points of interest about a topic, instead of only finding answers to questions. Baylor used the tool to analyze the abstracts of 70,000 scientific articles on a specific cancer-related protein to predict other compounds that might interact with it. Using frequent words to rank and map relationships, the researchers identified six proteins to investigate, more than the one that scientists typically discover in a year. Johnson & Johnson, whose CEO, Alex Gorsky, will soon join IBM’s board, will use Watson to analyze drug data to potentially allow researchers to more quickly ask questions about effectiveness and side effects. IBM scientists have invented a tiny “chisel” with a nano-sized heatable silicon tip that creates patterns and structures on a microscopic scale. The tip, similar to the kind used in atomic force microscopes, is attached to a bendable cantilever that scans the surface of the substrate material with the accuracy of one nanometer. IBM and National Geographic Kids unveiled the world’s tiniest magazine cover, which is small enough to fit on a single grain of salt 2,000 times, at the USA Science and Engineering Festival in Washington, D.C., where The Guinness Book of World Records officially recognized the feat.